Like your Ubuntu-based Linux distributions a little more free? There's a brand new LTS release of Trisquel ready for download. 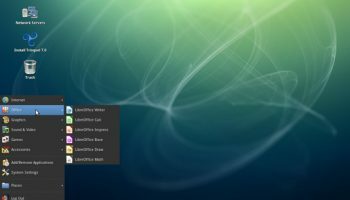 The post FSF-Endorsed Linux Distro ‘Trisquel 7.0′ Released first appeared on OMG! Ubuntu!. Read more at OMG! Ubuntu!